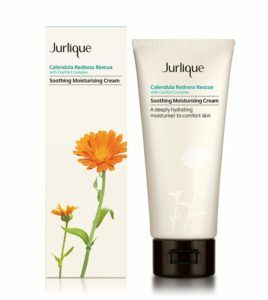 Jurlique has been the leader in natural skincare since 1985. From sensitive skin to anti-ageing, Jurlique apply advanced technologies to organic ingredients. The result high performance, potent skincare for healthy, beautiful skin for women and men. 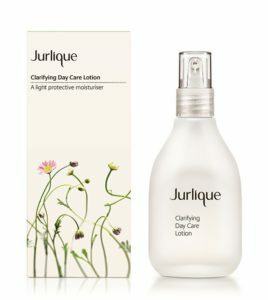 Jurlique’s perfect for him skin saviours that he will love as much as you do, are perfect for Valentine’s Day gift giving and you’ll receive FREE Shipping Australia wide when you spend $50 or more at Jurlique. 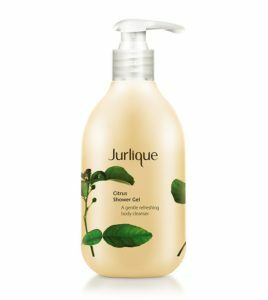 A refreshing cleansing gel with natural botanical microspheres of Jojoba esters derived from Jojoba Oil gently and effectively exfoliate the skin to remove makeup and pore-clogging impurities. Powerful botanicals including Nettle, Yarrow and Witch Hazel help to purify, clarify and tone the skin, while Lemon Balm, Spilanthes and Rosemary help to rebalance oiliness leaving the skin with a silky texture and a more radiant, shine-free complexion. A cleansing foam with the uplifting scent of citrus that leaves skin clear, fresh and hydrated. Clarifies skin leaving it radiant. Citrus uplifts the senses. Leaves skin silky, soothed and refreshed. 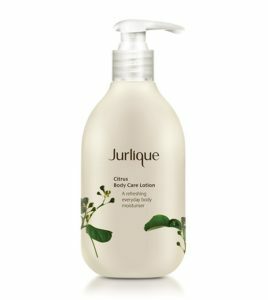 A lightweight lotion featuring the uplifting scent of citrus that restores lost moisture to leave skin smooth, supple and glowing. Refreshes, hydrates and protects the body. Helps increase softness and suppleness. Provides long lasting hydration and antioxidant protection. A lightly-textured moisturiser for oily skin to balance the complexion leaving it feeling soft and comfortable. Helps rebalance oiliness. Helps to hydrate, soothe and calm skin. Helps provide protection against environmental aggressors. A rich moisturising cream for sensitive skin that deeply hydrates and soothes whilst protecting skin from environmental aggressors. Soothes and comforts sensitive skin. Hydrates and balances moisture loss. Protects against environmental aggressors. 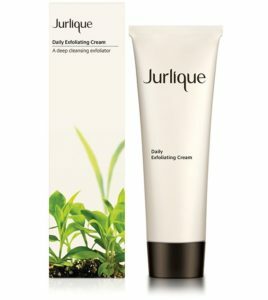 A non-granular exfoliating cream for every day use, that cleans deeply to lift away dead skin cells leaving skin smooth and radiant. Skin is hydrated and radiant after use. Provides natural antioxidant protection. Skin is smooth after use. A serum for sensitive skin that helps provide a natural protective barrier against environmental aggressors and restores the skin’s epidermal defences. Restores skin’s epidermal defences. Protects against skin aggressors. 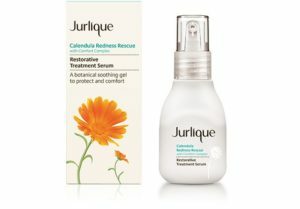 Helps soothe delicate skin.